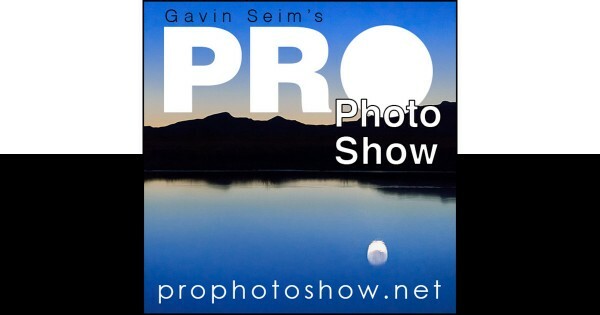 Pro Photo Podcast #97 — We’re Back. This episode brought to you by Seim Effects and the new Classic Vinyl Presets. After a long break, Pro Photo Show returns to wrap up 2014 and get back on track for 2015 with some thoughts about the industry and lots of amazing gadgets from 2014 that you want on your wish list. The Pentax 645D and 645Z may be bringing in a new era of medium format. RedMere ultra thin HDMI cables. Taiyo Yuden Watershield printable disks. Pixma MG 6320 printer for disk printing.